Datsun is back from the dead. But only in India. A new ultra-cheap Datsun model was unveiled Monday in New Delhi as part of parent company Nissan's push into emerging markets. The car will be the first to carry the Datsun badge since Nissan (NSANF) mothballed the brand in the 1980s. 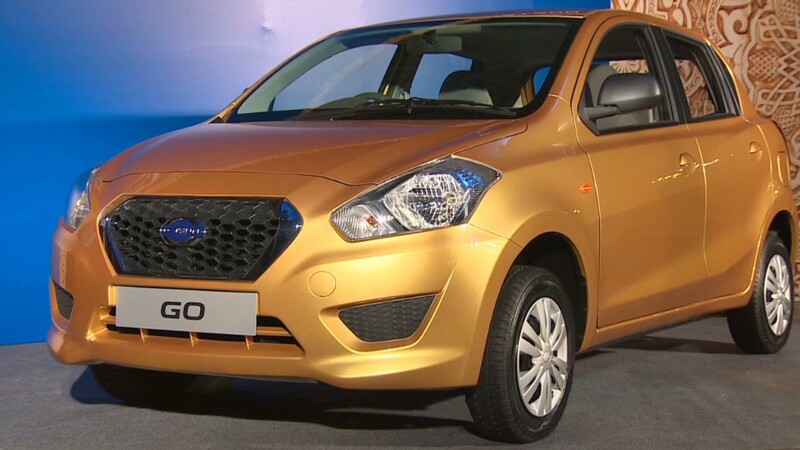 The new five-door hatchback is called the Datsun Go, and it will go on sale early next year in India. The car will be priced below 400,000 Indian rupees ($6,680 dollars). While full details about the car's performance and technical specifications were not immediately available, the Go will with have a 1.2 liter engine and five-speed transmission. The car is designed to compete against other low-cost options in developing markets, where growth for private transport is accelerating. "We see significant opportunities in these growth markets, where demand for cars is increasing and will continue to do so," Nissan CEO Carlos Ghosn said Monday. Ghosn said other new Datsun models will be unveiled this year in Indonesia and Russia. A move into South Africa will start in 2014. 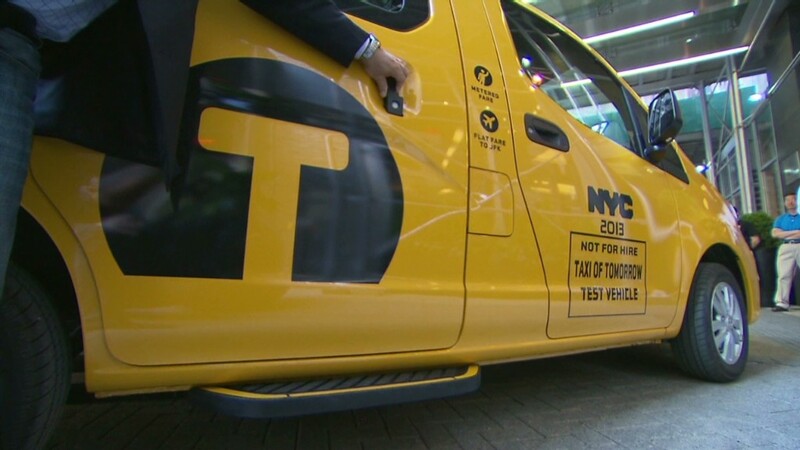 The carmaker has given no indication it plans to revive the brand in North America. Nissan models are most often aimed at middle class buyers, while the company's Infiniti brand attracts wealthier consumers. The revival of Datsun should help Nissan pursue lower-income customers. The ceremonial debut of the new model in New Delhi had a youthful bent. The presentation featured a neon-clad dance troupe and music that sampled from a popular Daft Punk song. Datsun was founded almost a century ago in Japan, and became part of Nissan in the 1930s. The automaker entered the U.S. market in the late 1950s, and eventually made a splash with models like the iconic Datsun 240Z sports car.